Beginning with founding Pastor Don and Diane Lafler’s personal launch to ministry on the mission field in Zimbabwe, missions has always been a vital component of the Church. We currently support Missionaries all over the world, as well as in the US. Because we believe that prayer and missions go hand in hand, we pray for the missionaries and their harvest field regularly. In addition to prayer and financial support, FOB provides monthly updates on the missionaries to the congregation. Mission trips, both domestic and foreign, are a powerful way to experience the life of the gospel as it is at work all over the world. 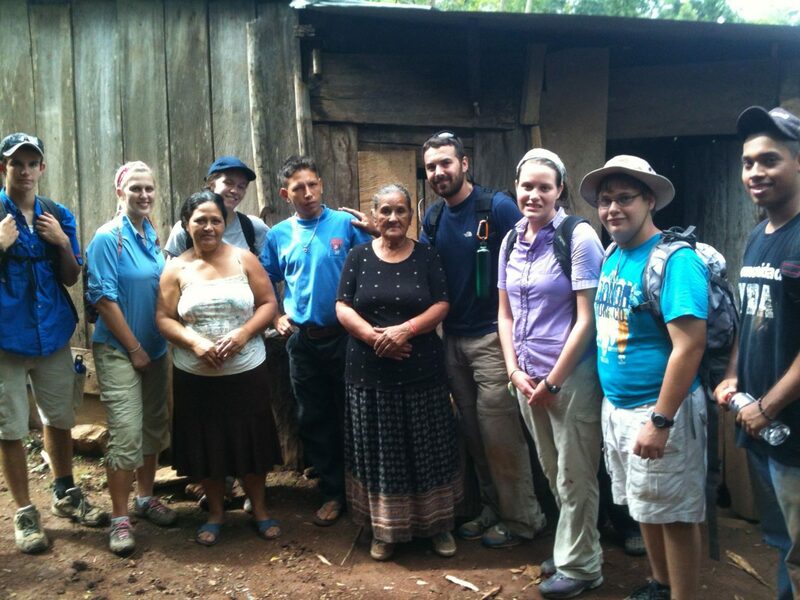 Missionaries and the work they are doing are encouraged by the teams. Lives of the team members are forever changed and their hearts enlarged for people everywhere. 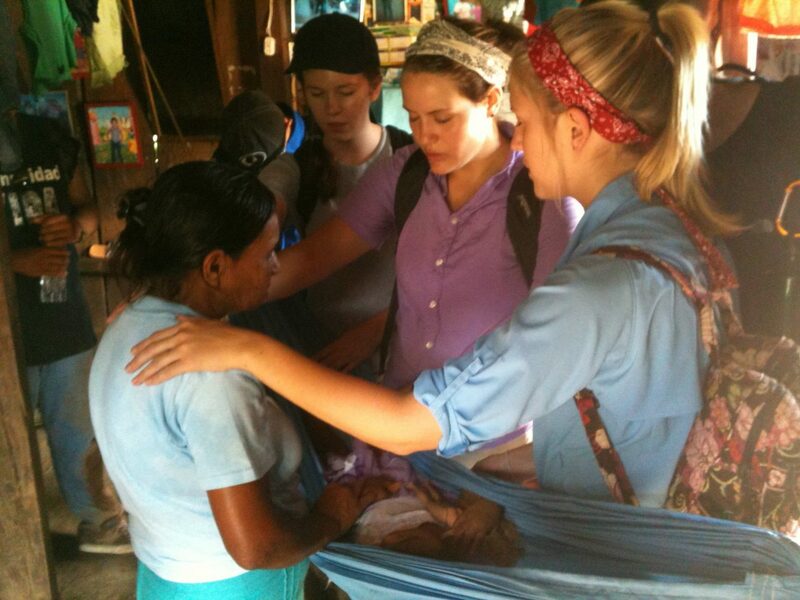 If you would like more information on our upcoming mission trips contact the Church office. Ask the Lord where He would send you, and then go! The Bible declares that the knowledge of the glory of the Lord shall cover the earth as the waters cover the sea. Fellowship of Believers, through its Missions Ministry, supports work throughout the earth that spreads the good news of the gospel. Currently working with our missionaries, souls are being saved, disciples are being made, and ministers are trained and released for the work of service. Missionaries in South Africa, Malawi, Kenya, Rwanda, North Africa, and other parts of the continent are preaching the gospel, feeding the poor, providing Bible training, offering educational opportunities, translating the Bible into languages of unreached people, conducting leadership training, and raising up a new generation of laborers for the Kingdom of God. Much of this work is done at great personal risk to these missionaries who live and work among some radical groups. Africa is a land of great darkness and tension, BUT, the gospel of light is going forth to overcome this darkness. Laborers are working in the Philippines, Thailand, China, Cambodia, Laos, Vietnam, Myanmar (formerly Burma), India, Nepal, Bhutan, Tibet, and other undisclosed locations throughout Asia. The missionaries in these nations are few but the harvest is ripe. Many are coming to a saving knowledge of the Lord Jesus Christ. Bibles and other literature are being printed in massive volumes and then smuggled into regions where the people have nothing. Churches are being planted and strengthened through the work of evangelists and pastors. Teachers are disciplining believers in various Bible schools and colleges. National leaders are being strengthened and further equipped. Altars of prayer are being established in areas that are hostile to the gospel. Orphans are being raised in a Christ-centered environment. Refugees are told the good news of Jesus who offers the only true place of refuge. The work of the gospel is growing in many nations in this region. The people of Ecuador, Guatemala, Nicaragua and Columbia are turning to Jesus as their personal Lord and Savior. Missionaries are helping to train and equip the believers in these places to go into other nations and preach the gospel. Bible school certifications and diplomas are being offered. 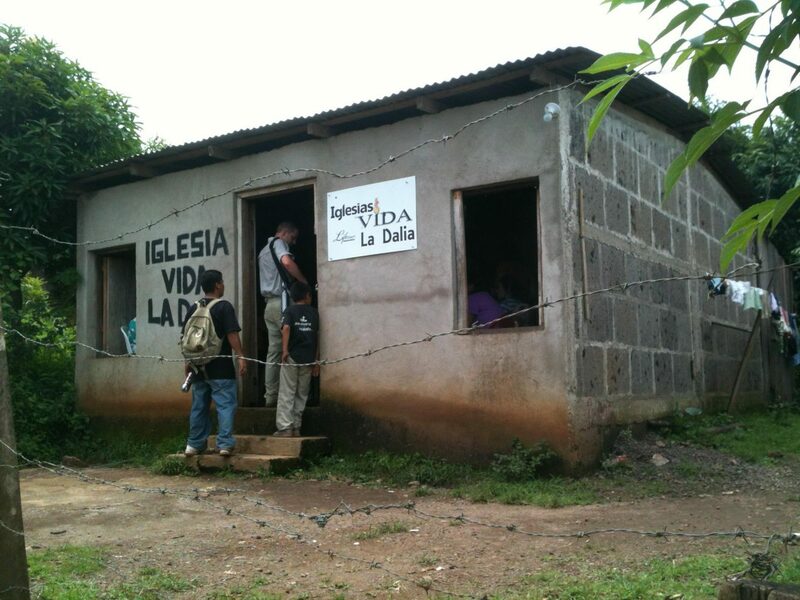 Encouraging local pastors and congregations, building programs, and disaster relief efforts are ongoing. Many Christian books and other materials are being printed in Spanish. Awareness of the 10/40 Window and the unreached is stirring the believers to become missionaries to those who have never heard the gospel. A vital harvest field in the United States is found on college campuses. Students from all over the world attend these schools for an American diploma. Yet God is calling them to fulfill their destiny in Him. Unbelievers are being introduced to Jesus in a personal and real way. In addition, missionaries are strengthening those students who are born again yet are living in an ungodly environment. These student believers are leading Bible teachings, prayer meetings, praise and worship gatherings, and evangelistic outreaches. Men with controlling and substance abuse issues are being set free and made disciples through area missionaries.. Inmates in prisons throughout Florida are told the good news of freedom in Christ. There is a very large and greatly unreached people group who live and work on commercial and cruise line ocean vessels. The ships come into ports all over the world. And in some of these ports they will encounter Jesus Christ through various port ministries. Miracles of the love of God are taking place among these international travelers. As a hub of people from many closed nations, Europe is a strategic location for reaching the unreached. These are people who have never heard the name Jesus Christ because it was illegal to preach Jesus in their native homes. Missionaries in the Netherlands, Germany, Switzerland, and France have targeted people from Muslim backgrounds. Churches of Muslim-converts are growing in these places. Europeans are trained to minister to Muslims with the love of God. People originally from Iran, Afghanistan, Morocco, Algeria, and other nations, are experiencing transformation in the name of Jesus. Since the fall of Communism, the former Soviet Union, Ukraine and Romania have seen the gospel spread all across this vast expanse of land. Missionary work is helping to establish these young churches, make disciples, and instill a missionary vision in the hearts of the believers. Evangelism continues to advance the Kingdom of God. God’s plans and purposes for Israel shall come to pass because He is a faithful God. Laborers called to Israel with a faith in God’s promises are serving in many ways. Caring for refugees from the Holocaust and the continuing battles in the land, ministering salvation through Yeshua, assisting Jews from other nations so they can return to and settle in Israel, and fervent prayer and intercession for all people’s in the land are ongoing activities of these missionaries. Daily these missionaries must ask the Lord for His protection and guidance of their every step. They truly are willing to lay down their lives to honor and serve the King of Kings. Underground work is ongoing in other Middle Eastern nations. FOB is dedicated to hearing where God would have us to minister and be a blessing. We are constantly praying for the nations in Small Groups, Conferences, and in our services. Join with us in supporting missionaries all over the world who are preaching the gospel and ministering to people everywhere. If you are interested in taking a short-term or long-term Mission Trip, contact the Church office about some practical steps you can take in that direction. 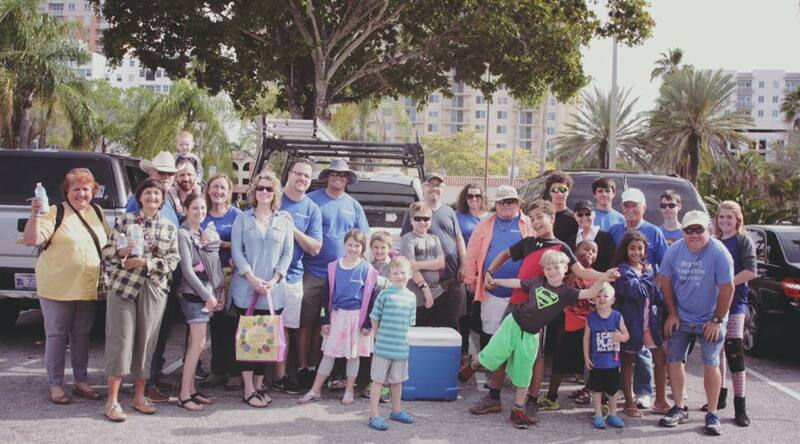 For our local outreaches, besides teaming up with area ministries, we have many city outreaches that we do within our own church. We have many Small Groups that are evangelistic in nature, trying to reach people through building relationships and common interests. We are always looking for people with a heart to help out others in need. It is our privilege and duty as Christians to do all we can to reach the lost. If you are interested in getting involved in our one of our outreaches please contact the church office. These teams focus on exhibiting God’s love to those who are in need of help and hope. If you would like to be involved in any of these ministries, please contact the church office. Build relationships with the elderly, ministering in song, sharing your heart, or organizing a team. Teams meet on a rotation basis on Sunday afternoons. Led by Doug and Stacey Leib. Help our bread ministry team distribute free food to those in need on Sundays after the service. Food pick up is at the Publix grocery store on Beneva, near F.O.B. before the service. Led by Don and Carol Wengerd. Be an encouragement to our missionaries by sending cards, emails, or gifts. Led by Ramon Abalos. We will train you, give you opportunities to raise funds for your trip and send you off for a trip that will make a lasting impact on you and those you meet.